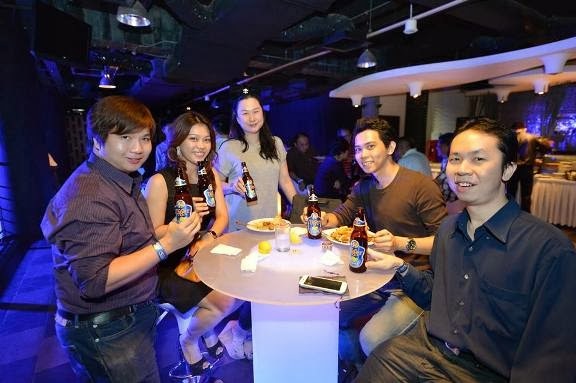 Tiger Radler Sparks a new world of double refreshment with a sensational kick start party! 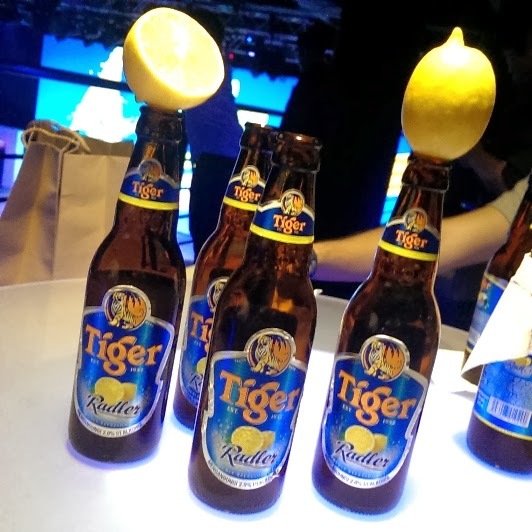 Ending the year in style is what Tiger Beer does best and this year a new addition to their collection is the Lemony Tiger Radler that is infused with refreshing lemon flavors and your favorite beer. What better way to launch this new product? Of course you start it off with a delightfull party that seeks out the fans of Tiger and treat them to night of light hearted comedy, electrifying music and playfull fist pumping beats. The event starts of with comedy acts such as Andrew Netto with a bundle of funnies from his stand-up comedy routine! 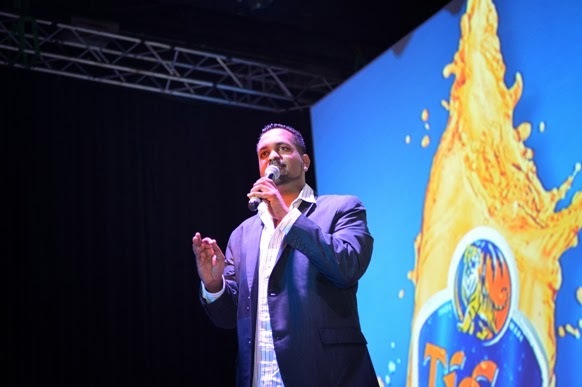 The crowd was delighted with the jokes and the great tasting Tiger Radler. 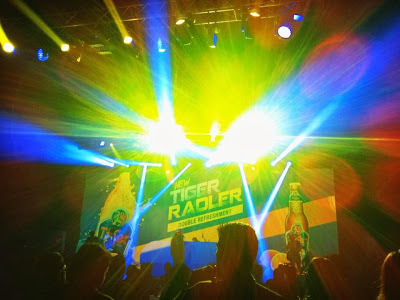 Dinner was served after that and while chowing down on some food followed by the official launch of the Tiger Radler with flashin lights, melodious music and a acrobatic visually stunning performance on the stage. The night continued and Malaysia is now home to the Tiger Radler! After asking a few friends around it seems that the Tiger Radler is going to be a hit with the ladies lor.... Hmmmm you don't get drunk as easily because it's light and easy to drink though. :D Which probably makes it a perfect drink for the lighter drinkers of alcohol.... XD so if you have a friend who insists that he or she doesn't want to drink than you can get em' a bucket of Tiger Radler! For more info drop by these links and get the latest updates on your favorite Tiger Radler! 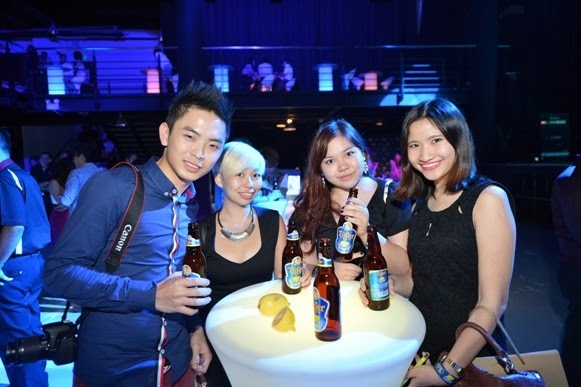 You can also use or visit these hashtags #TigerBeerMY, #mytigerradler and #mydoublerefreshment for more Tiger Radler goodness!